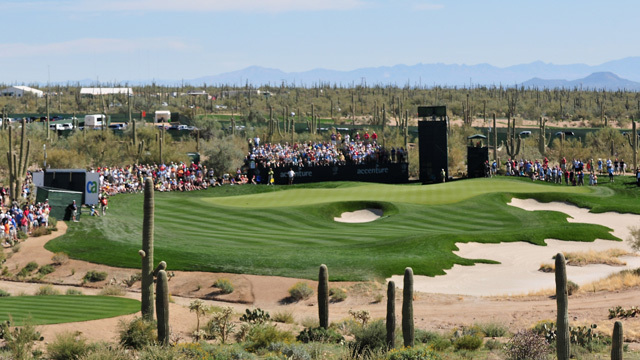 So we’re back at Dove Mountain for the Matchplay, perhaps for the last time and definitely with probably the worse field to tee it up there but hopefully without last year’s snow! 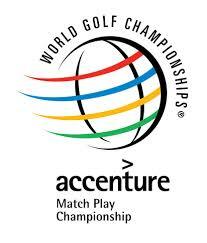 I still very much enjoy the format though and Matchplay is always a great watch. It’s always tough to pick the winner of a Matchplay match, nevermind the overall winner of a Matchplay tournament but we’re going to give it a go! First up is the Bobby Jones bracket. Henrik Stenson is our pick here, the Swede was the best player in the World for the last 6 months of 2013 and he also has form at Dove Mountain in the past. Expect him to come through his bracket and at 22/1 with totesport, SpreadEx, BetFred and sportingbet it’s a decent pay-out even if the Double Money List winner from last year gets to the Semi Finals. We like Matt Kuchar to make it through in the Gary Player bracket. 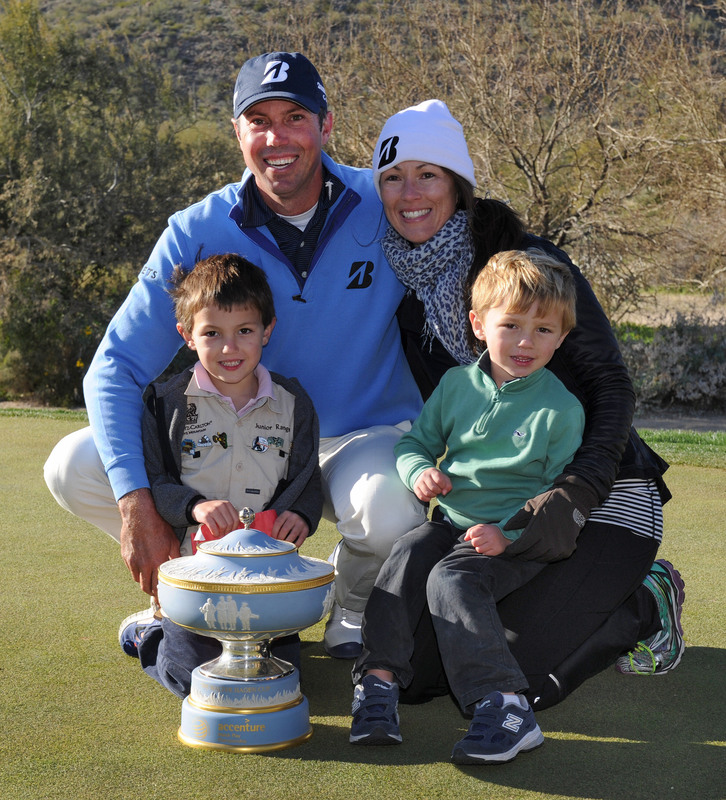 He may well end up playing Jordan Speith on his way through the matches but Kuchar knows his way around Dove Mountain and is a solid matchplayer. With a price of 28/1 to win overall with Paddy Power, bet365 and CORAL he could be worth a few quid, that’s working out as 7/1 to win the bracket too if you back him each way. The Ben Hogan bracket isn’t an easy one so I’m going for 2 players – Ian Poulter and Jimmy Walker. 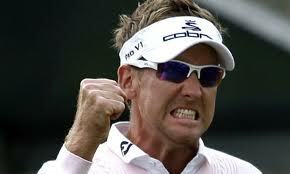 Poults is a superb matchplayer and if his putting hits any form in this format then he’s near to unbeatable. You can get the “Postman” at 35s best price with bet365 and Boylesports this week. Walker is the form player in the World at the moment and it is tough not to consider him this week, of course Matchplay is a very different game but if you play well you will of course have the chance to win. 50/1 best price with CORAL is worth at least a second look! The toughest bracket this week could well be the Sam Snead, it could very well be the case that our pick to win the bracket could go out first round but we hope not! We are going for Zach Johnson here, superb putter and wedge player along with being one of the most competitive players head-to-head – he is very well suited to Matchplay. Zach is available at 35/1 with Stan James if you fancy a flutter here! Bobby Jones bracket – Stenson; Gary Player bracket – Matt Kuchar; Ben Hogan bracket – Ian Poulter or Jimmy Walker; Sam Snead bracket – Zach Johnson. Stenson hasn’t played too much this year or overly well but he is truly World class when in the mood and expect him to be so this week. 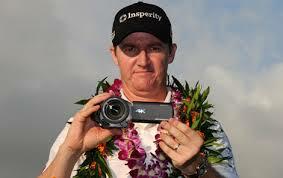 Another WGC title for the Swede, well at least we think so!! Enjoy the golf this week! Tom, you’ve clearly not taken any pointers from my winning blog! 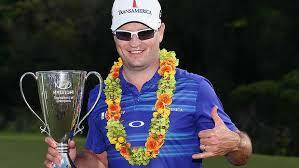 Still, it would be nice to see Zach’s Johnson win again. 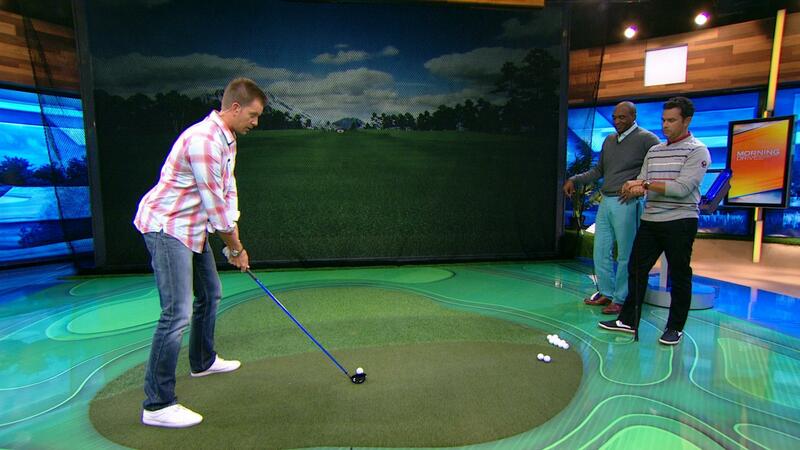 And as you say, picking a match play winner is never easy, or straightforward!